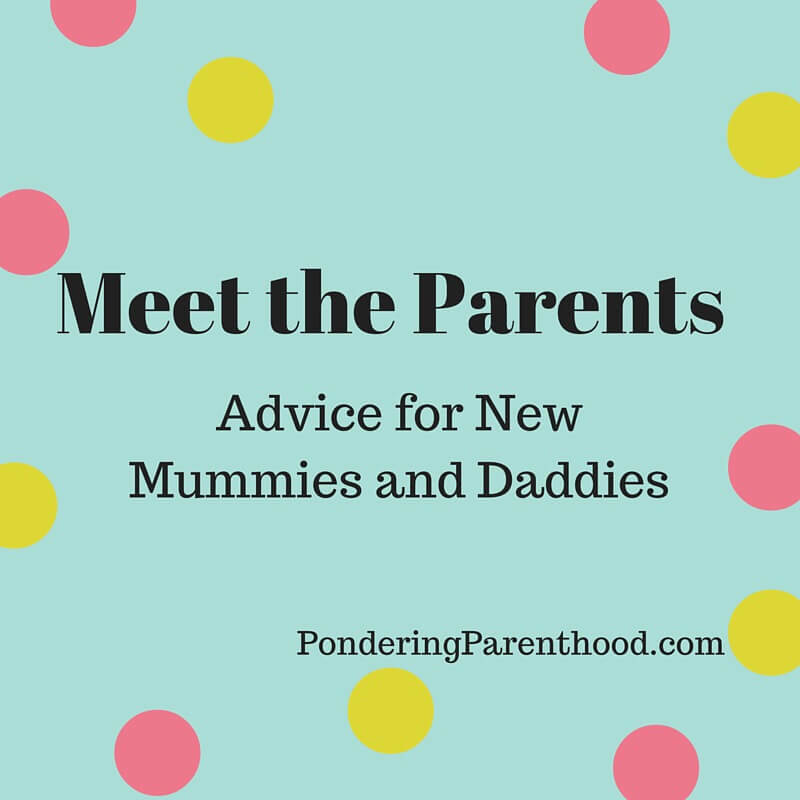 Welcome back to my guest blogger series, Meet the Parents. This week we’re chatting to Andrea who blogs at Andrea Louise. My Name is Andrea and I blog on over at Andrea Louise, a Life Blog focusing on myself as Andrea, my life as a mother to two boys, a mother to 6 fur babies ( Pets) and my obsession with everything Disney! My phone with charger – I was in hospital for 3 and 7 days after my deliveries and my phone gave me a window of contact to my family and friends, tv and whatever else I needed. That’s true – it can feel quite isolating in hospital. Birth plans don’t always go to plan. I was set on a natural birth during both of my pregnancies but in the end I ended up with my idea of a nightmare birth with complications and traumatic c sections. I didn’t feel as clued up as I could have been and relied on the Midwife to give me information and so I wasn’t prepared for the fact that I could need a c-section, I thought I was safe from that. A sling. It gave my boys comfort as they could be next to me and it gave me freedom to carry on moving and get things done. Have a routine and stick to it. It has been a life saver over the years. The boys go to sleep on cue now. It makes life so much easier. This is interesting. We have definitely taken a more baby-led approach with Little M, but she has started to find her own routine. Stop breastfeeding ! I struggled both times and people were quick to tell me to just stop. Trust your instinct, don’t worry about what others think. Do what is right for you and never let anyone tell you otherwise. As long as you and your baby is happy and healthy other people’s judgments and views should not be something to worry about. I have found that since becoming a parent people are so judgemental and really it doesn’t need to be like that. The lack of free time. I loved the newborn stage don’t get me wrong, but there was not many chances for me to rejuvenate and have a break. To do something for myself, it’s really important to have that time for yourself as well. Holding my newborn son’s until they fell asleep, hearing their little content sounds, that beautiful smell of a newborn and the first time they looked and smiled at me. Those are the moments I cherish and that every other parent should cherish too. Thank you Andrea! You can find Andrea over on Twitter. "Blogfest! And a solo parenting hubby…"
"Preparing to Wean with Nuby UK + Giveaway!"